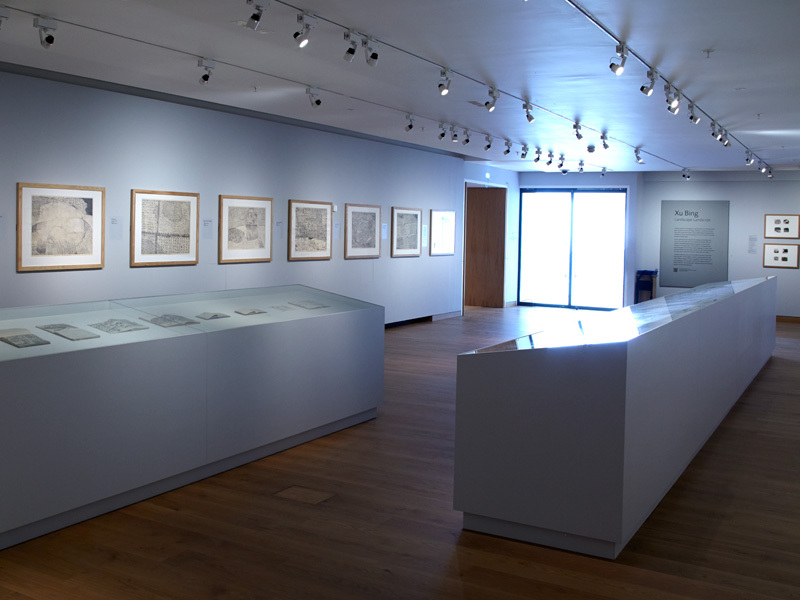 This gallery features a changing programme of major international exhibitions as well as displays from the Ashmolean's own reserve collections. 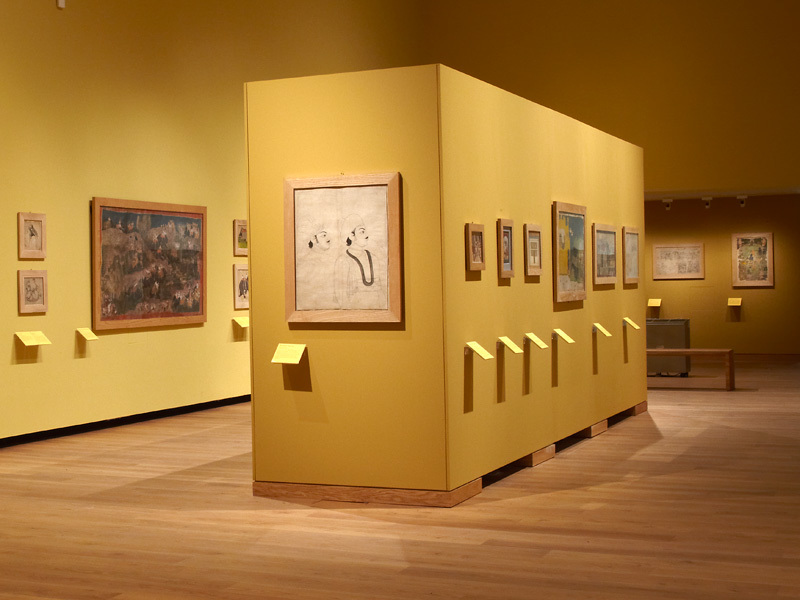 The temporary exhibitions programme enables the Museum showcase different areas of its world-class collections of art and archaeology as well as host touring exhibitions of important related collections from around the world. 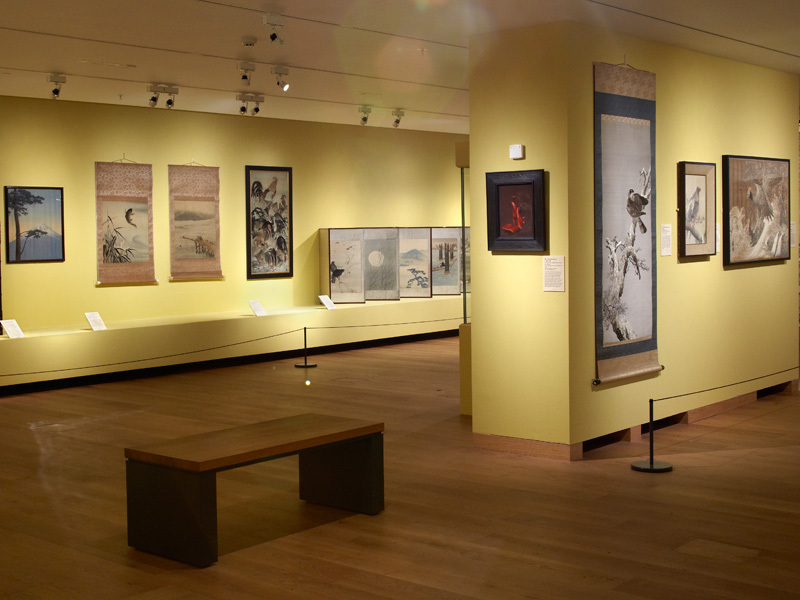 Eastern Art Online presents special exhibitions that are related to the Eastern Art collections. 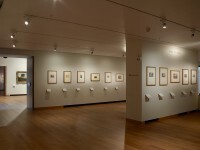 Just click on the links above to view current and past exhibitions in this gallery. 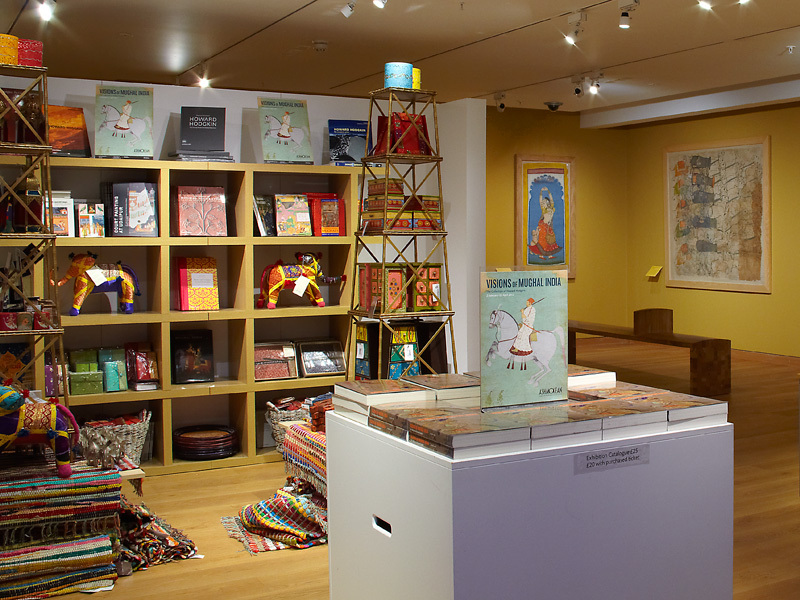 Special Exhibitions Gallery 3 - Visions of Mughal India exhibition. 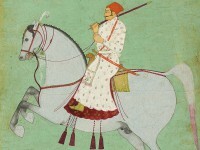 Special Exhibitions Gallery 4 - Visions of Mughal India exhibition. 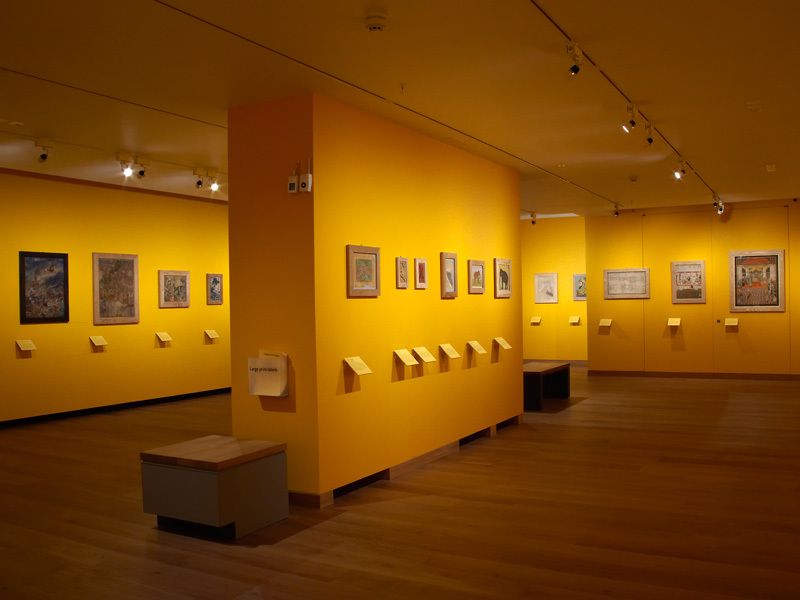 Special Exhibitions Gallery 1 - Visions of Mughal India exhibition. 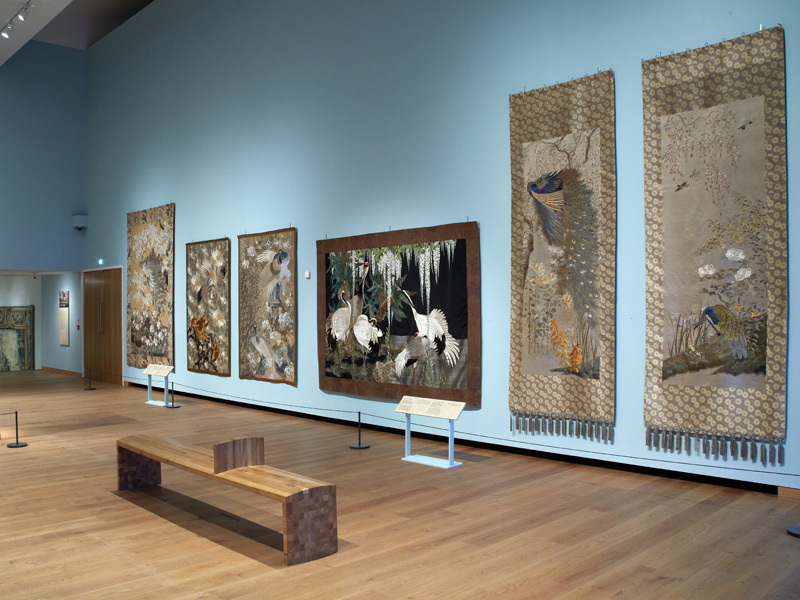 Special Exhibitions Gallery 1 - Threads of Silk and Gold exhibition. 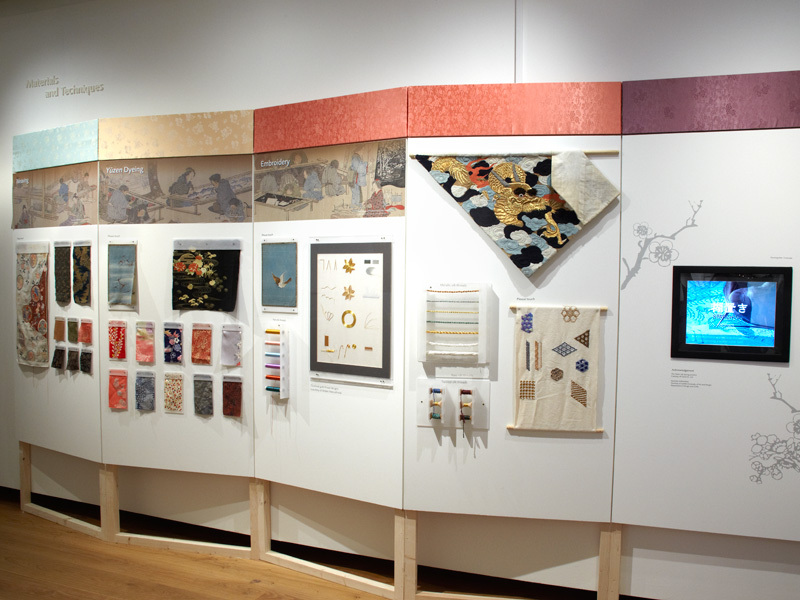 Special Exhibitions Gallery 3 - Threads of Silk and Gold exhibition. 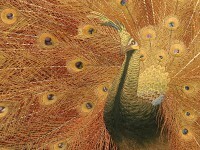 Special Exhibitions Gallery 4 - Threads of Silk and Gold exhibition. 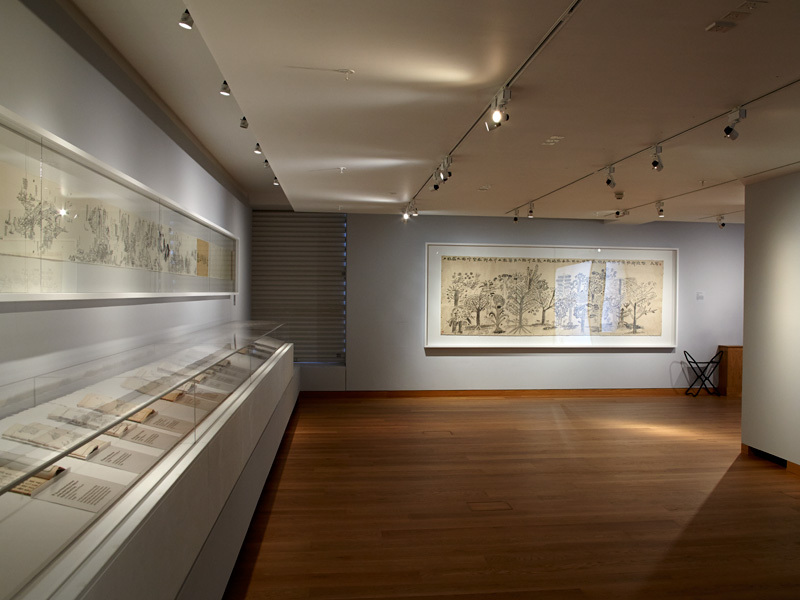 Special Exhibitions Gallery - Xu Bing Landscape Landscript exhibition. 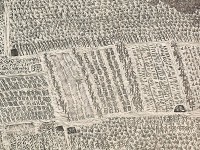 Special Exhibitions Gallery 1 - Xu Bing Landscape Landscript exhibition. 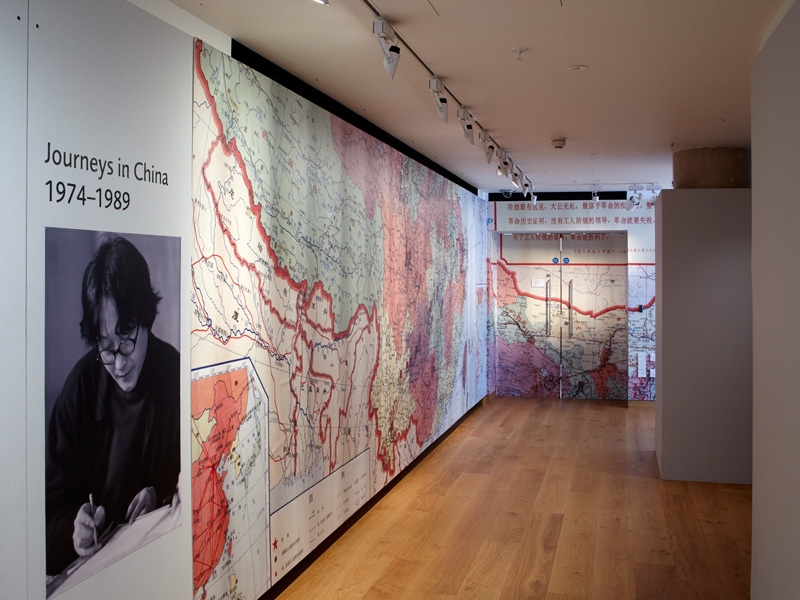 Special Exhibitions Gallery 3 - Xu Bing Landscape Landscript exhibition.